Apex’s extensive construction industry experience allows us to provide clerk of the works type services to our clients in the insurance and construction industries including assisting with the specifications, design and management of any type of large project. Apex performs soft cost reviews to properly evaluate the architectural, engineering, financing, and legal fees associated with larger claims and projects. 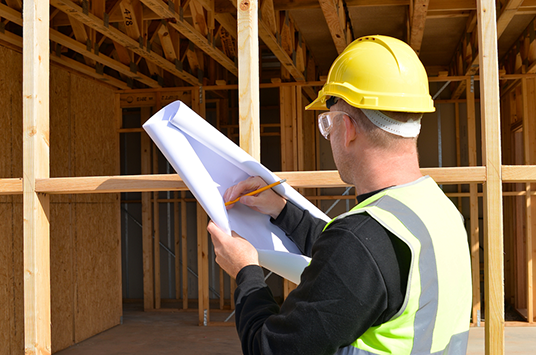 Apex has the ability to perform project audits to uncover the issues, concerns and challenges encountered in the execution of a rebuild project This protects everyone’s interests on large claims and projects. Accurately evaluating the risk and managing those risks when projects are under construction is often overlooked.